LONDON (Reuters) – British Prime Minister Theresa May pledged on Sunday to increase funding for the National Health Service by 20 billion pounds ($26.57 billion) after Brexit, funded by money no longer spent on membership of the European Union and possible tax rises. The announcement of more cash for the NHS, a regular issue at elections, comes after a row in parliament over Brexit highlighted the fragility of May’s minority government. “As we leave the European Union and stop paying significant annual subscriptions to Brussels, we will have more money to spend on priorities like the NHS,” May said in a post on her Facebook account. The idea of a “Brexit dividend” is also contested. The independent Institute for Fiscal Studies think tank highlighted government analysis showing public finances would weaken by 15 billion pounds per year after Brexit, and paying Britain’s EU divorce bill would eat up any savings initially. 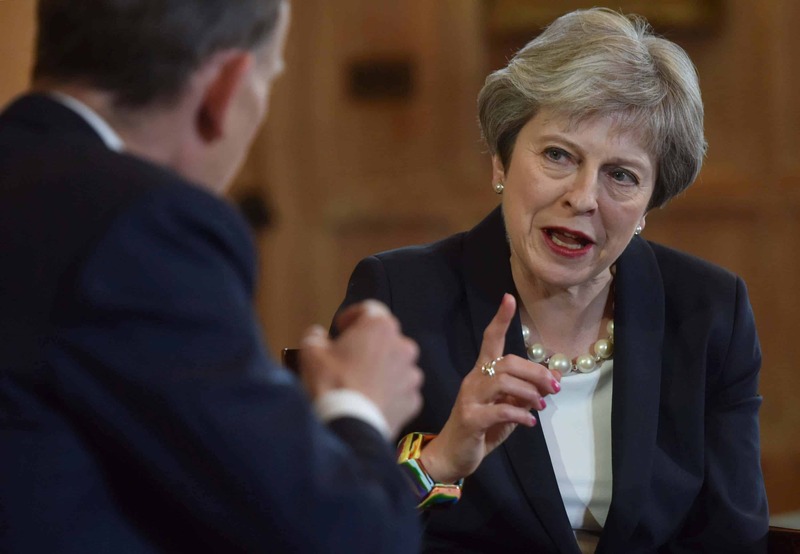 In media interviews, May said her finance minister would set out plans before a government spending review expected next year. She said the increased contribution from taxpayers would be done in a “fair and balanced” way. She did not answer directly when asked whether borrowing might increase. But it is also seen as a political risk. During eight years in power, May’s Conservative Party has made fiscal discipline its core message. Any departure that involves tax increases could upset core voters and open it up to criticism from the opposition Labour Party. Sunday’s announcement was also tailored to send a positive message to the 48 percent of Britons who voted in 2016 to remain in the EU – many of whom are still unconvinced about Brexit as the March 29, 2019 exit date approaches. The claim was controversial because the figure did not take into account Britain’s sizeable rebate or the payments that were flowing back from the EU to Britain, so it was widely seen as overstating Britain’s contribution to the bloc. In interviews, May – who campaigned against Brexit in 2016 and has been under pressure from hardline Brexiteers ever since to prove her conversion to the cause – drew attention to the fact that her funding announcement exceeded that 350 million pound-per-week figure.